Just as you can stream audio across a Wi-Fi network, you can also stream video. This is an increasingly popular way of accessing your movie collection – you can have your entire collection on tap, without ever having to get up and put a disc into the DVD player. While we wouldn’t suggest that you throw away your DVD and Blu-ray discs (after all, they form a convenient backup), it’s far easier to find what you’re looking for on a media server than by rummaging through shelves full of discs in boxes. The cheapest way to stream video is to set up one of your PCs as a media server. See tinyurl.com/aL723ez for instructions on how to do so. Alternatively, as we’ve said before, if you want to avoid having to keep your PC switched on all the time you could invest in a NAS device, making sure you choose one that can work as a media server. You could use another PC or laptop to view video stored on a PC or NAS media server, but you’ll probably prefer to watch it on a large-screen TV. It’s usually possible to connect your laptop or PC to your TV with an HDMI cable, but you can also wirelessly stream video if your laptop has built-in Wi-Di (you’ll still need a receiver to connect to the TV, such as the Netgear Push2TV HD), or use a kit that includes both the video sender and receiver, such as HP’s Wireless TV Connect. 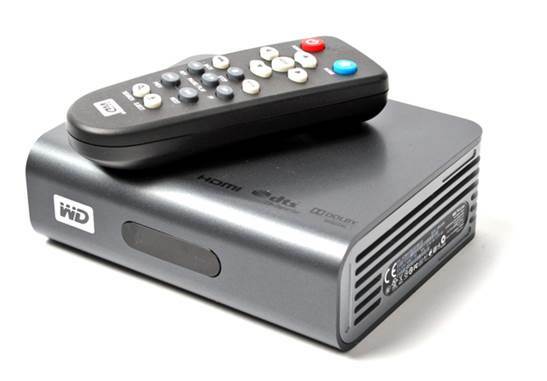 However, rather than using a laptop or PC, you’re usually better off buying a dedicated media streamer, such as the D-Link Booxee Box, Roku 2XS or Western Digital WD TV Live. If you have a Mac rather than a PC, or simply a burgeoning iTunes video library, an Apple TV is likely to be the best choice. Don’t forget your TV itself may have the capability to play video files across a Wi-Fi network. Most ‘smart’ TVs have a built-in media player that can play files from a local USB stick, but also across your home network from a DLNA or UPnP media server. Many TVs have optional Wi-Fi dongles, but can usually be connected to your wireless router via a standard network patch cable. Finally, you can use your Wi-Fi network to stream those videos to your tablet or smartphone. Whether you have an iPad, iPhone, Android device or something else, there are many apps that can seek out media servers on your wireless network and play videos of many formats. Playing games on your PC doesn’t have to be a solitary affair. Virtually all games can also be played with (or against) other players online. What’s more, if your laptop, PC or tablet is connected to the internet via your Wi-Fi network, you’ll be able to enjoy online gaming from these devices, too. However, online gaming doesn’t start and end there. The Nintendo Wi-Fi Connection, for example, allows users of the Nintendo DS and the Wii to participate in online multiuser games via their home Wi-Fi home Wi-Fi network. 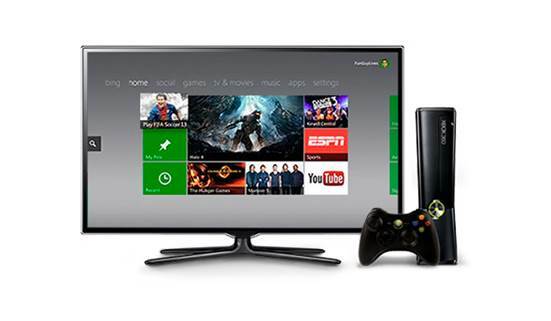 Similarly, the latest Xbox 360 has Wi-Fi built-in; if you have an older model you can add Wi-Fi with a USB adaptor. This permits online gaming via Xbox Live (note that you’ll need to pay for the Gold service, which costs between $45 and $60 per year depending on where you subscribe). In the same way, the PS3 uses Wi-Fi to provide a gateway to the PlayStation Network. If you want to keep an eye on your home or office, your Wi-Fi network can be the key to your security needs. By adding a so-called IP camera, you’ll be able to monitor your property either from a device on eth same Wi-Fi network or via the web. Most cameras can send you an email if motion is detected. Although wired network IP cameras are still available, they’re not ideal in many cases. Models with built-in Wi-Fi start from about $52.5; if you want a high-quality picture with sound, you should budget for at least double this. For extra features, such as motorized pan and tilt (even zoom), prepare to spend hundreds. Wi-Fi IP cameras differ in their resolution but, in reality, if your application is purely surveillance, the VGA resolution of 640 x 480 should be adequate. More important is a remote-controlled pan-and-tilt capability, which will allow you to look around a whole room from a single viewpoint. You can now get this functionality in even some entry-level products. Something else to look out for and, again for which you don’t have to pay a fortune, is night vision. This is provided by a ring of infrared LEDs around the lens. A waterproof housing for outdoor use will command a substantial price premium. 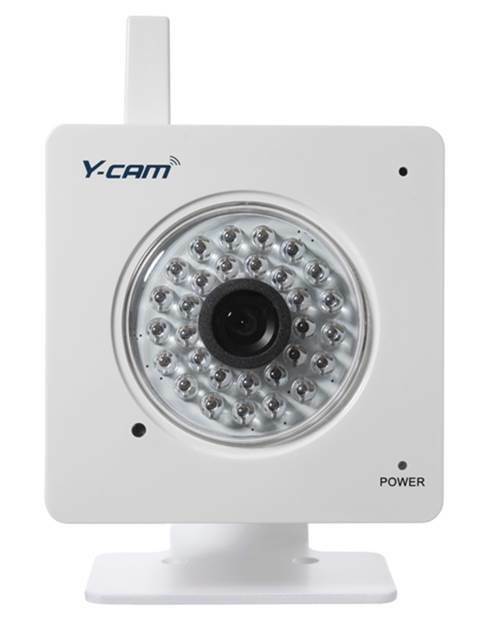 Some manufacturers, including Y-cam, provide free apps that allow you to easily view the video feed on your smartphone or tablet via Wi-Fi.